Akira is an artist living and working in San Francisco, CA. When not creating in the studio, his professional time is spent between exhibiting artwork and teaching painting/drawing. He is a faculty member at the Academy of Art University in San Francisco, where he has taught Fine Art Anatomy and Fashion Illustration. Akira has shown at a variety of venues, mainly in the San Francisco Bay Area, including pop-up shows at the Academy of Science, live painting at the West Inn’s New Year Gala and other similar forms of contemporary exhibition. Like the art itself, his professional practice stems from his ideas, beliefs and values. 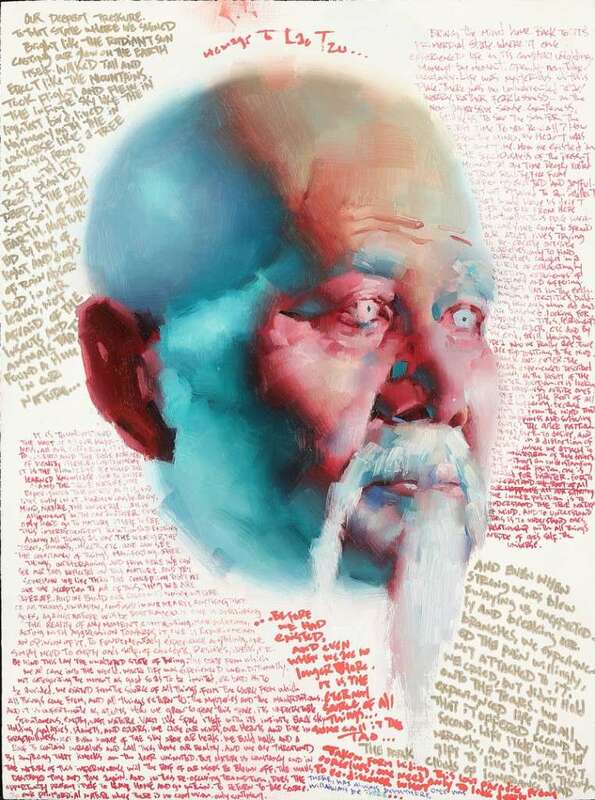 Akira's paintings are like tomes for the great spiritual teachers of the past, and also cleverly link contemporary culture with beautiful skills in portraiture. His work is relevant, moving, and powerful – truly spiritual, not upholding any outrageous or inhuman experiences but rather honoring the timeless power of what is here and now.